Ask any diversity practitioner if they feel understood, and the most likely answer will be that they do not. Everyone has an idea about what diversity is and what it isn't. Of course, we are all entitled to our opinions, but too often, our opinions are not facts. Let’s dispel the top five myths around diversity work. Diversity Myth #1: Diversity is only about non-majority people. There seems to be an overwhelming idea that “diversity” doesn't mean anyone from the majority population. In the United States, that means white people. As a result, it’s not uncommon for white people to think they aren't diverse or they don't have a culture. Diversity Fact #1: We are all diverse. Diversity is simply the variety of perspectives and experiences that make up the human population. Pick out any two people. You now have diversity. Diversity Myth #2: Diversity is all about "them." Certainly, understanding “them” is helpful, but it’s not all we need to know. When we only take time to understand “them,” we only get a partial picture of the situation. Diversity Fact #2: Diversity is about myself as well as others. Diversity is not just about how we see other people, it's about how they see us, too. In our effort to better understand “them,” we forget that there is one thing in common with every interaction that we have - “me.” What am I bringing to the situation? What are my views and perspectives? What are my expectations? We need to understand our own story so that we can better understand our perspective of the world. Diversity Myth #3: Diversity is only about differences. The nature of diversity is difference. And yet, differences can be contentious. We need to decide which differences deserve our focus. When measuring difference, we have to consider, “Different from whom?” And we all know the answer to that question. The majority population becomes the standard by which we are measuring. Diversity Fact #3: Diversity is about commonalities as well as differences. 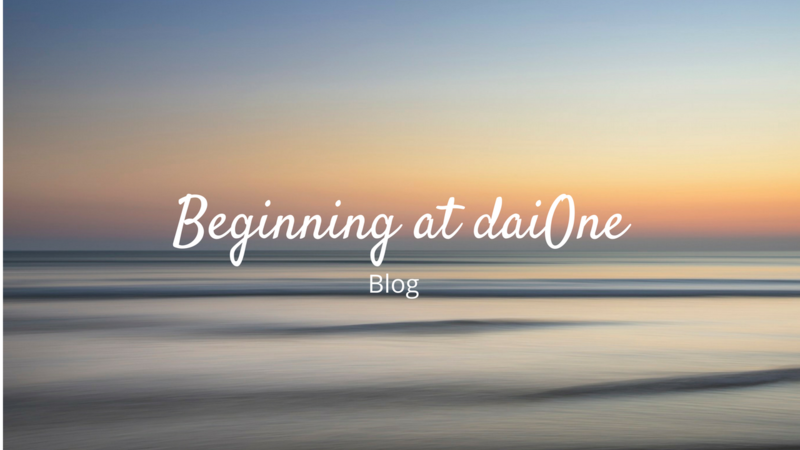 Diversity in organizations is not only about differences; it’s about commonalities as well. We use commonalities to create connections and build relationships. The differences help us to see different perspectives, to solve problems better, and to resolve conflict more effectively. It’s important to understand that, “We all want to be respected,” and still know that there are differences in how we show respect. It’s important to believe that, “We all want to be successful,” and appreciate that we all define “success” differently. It’s important to recognize that, “We are all human,” and still grasp the historical and systemic challenges faced by different groups. Diversity Myth #4: Diversity is a win/lose proposition. Too often, diversity is viewed as a win/lose proposition. If one groups “gets” something, then another group “loses” something. These beliefs may be deeply rooted and hard to overcome, but diversity is not a zero-sum game. Diversity Fact #4: Diversity is a win/win proposition. Diversity leads to greater benefits for everyone. Some benefits of diversity in the workforce may be obvious and immediate; some may take more time. Just because one group is helped doesn't mean another is hurt. As a matter of fact, what we find is that when one group is helped, we all eventually prosper. Diversity is synergy. And that's just good for everyone. Some of the issues we encounter around diversity can be unpleasant or might make us feel uncomfortable. We might not feel like we have the skills to directly discuss these issues, or we’re worried about offending people. We don’t like that everyone isn’t treated equally, but we’re worried that if we treat situations differently, it’ll look like we’re playing favorites. So, rather than dealing with these issues, we put them off or completely avoid them, hoping that maybe they’ll just go away. Consciously or unconsciously, we think we can ignore diversity if we want to. Diversity is. There is no way to avoid it. The population is diverse, so the talent pool is diverse, so our organizations are diverse. Our communities are diverse, so our schools and our places of worship are diverse. Organizations often "do diversity" because it's the “right” thing to do. The truth is, it's the only thing. 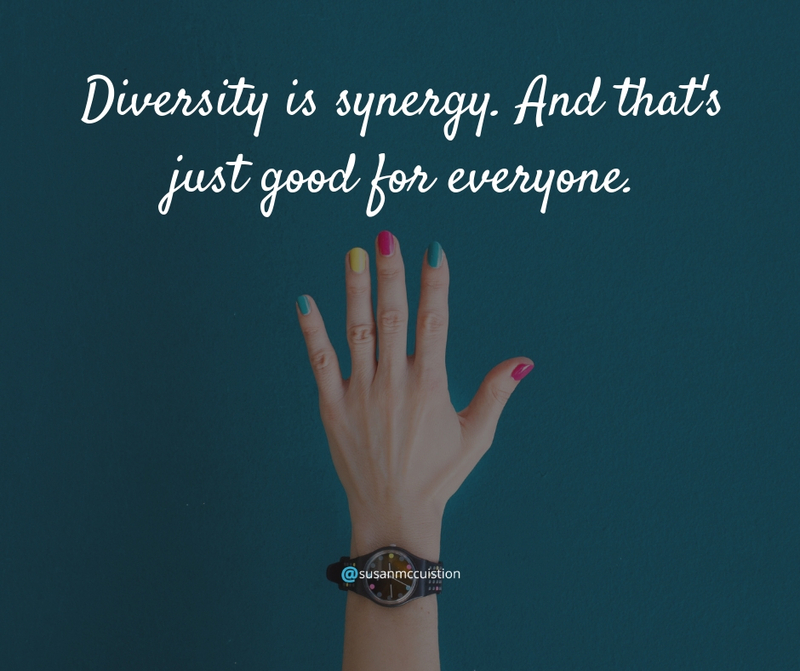 When we look at diversity broadly – the influences, experiences, and education that create our unique perspectives in the world – it becomes obvious that diversity is a part of every interaction we have. It’s how we see the world – and how we interpret what we are seeing. Businesses that recognize this, plan for it, and engage with it will be more prepared to meet the demands of the future workforce than those who do not. Inclusion may be optional, but diversity just is. How you deal with it is up to you. 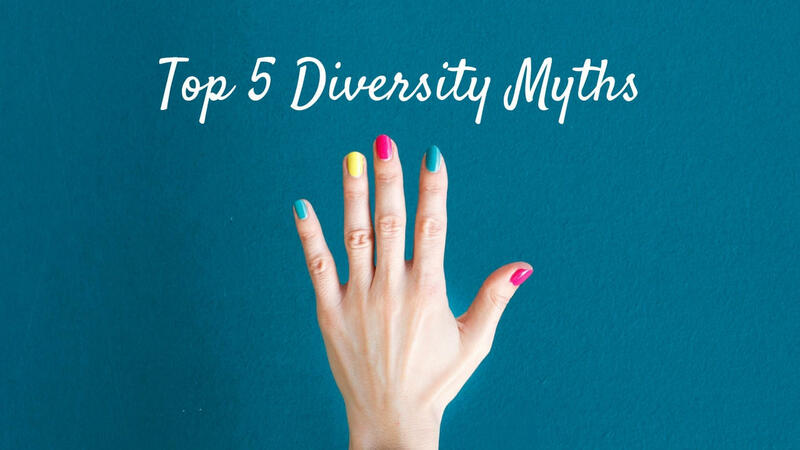 For more detailed information about each of these myths, as well as steps to overcome them, download our free e-book “The Top 5 Diversity Myths” here.